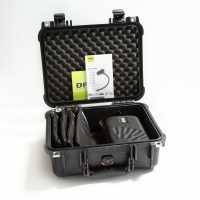 DPA has launched an excellent offer on their d:vote 4099 Touring Kits – both the 4-mic Kit and the 10-mic Kit – which makes it the ideal time to add to your collection of the brilliant d:vote 4099 Instrument Mics. 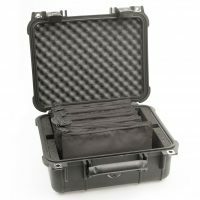 These offers run from Dec 1st until 13th Jan 2017. 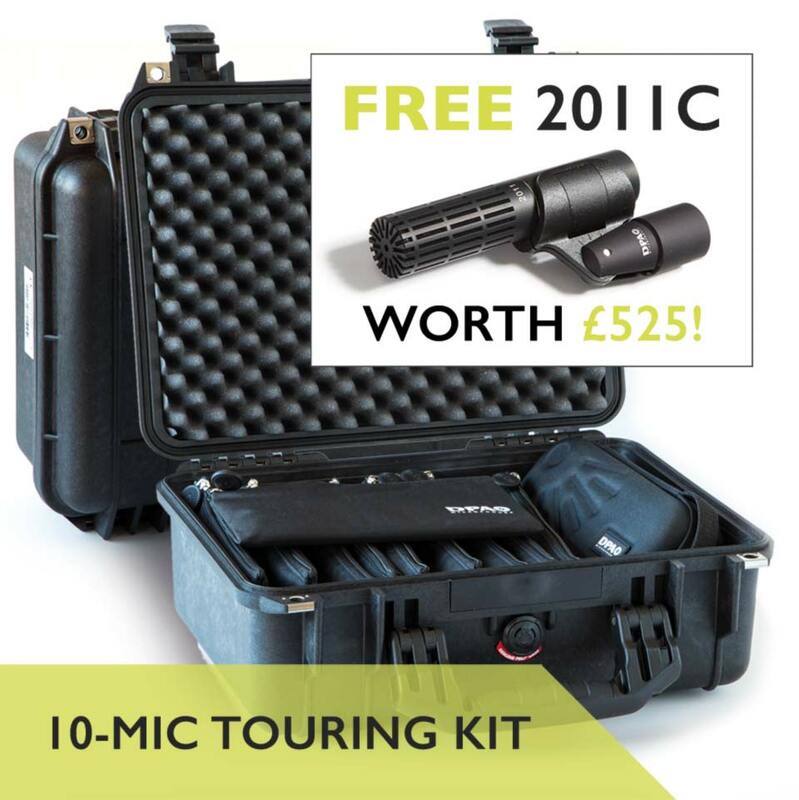 Purchase a DPA d:vote 10-Mic Touring Kit (Classic or Rock) and not only will you get 10 awesome d:vote 4099 instrument mics and 25 mic clips, you also get the awesome d:dicate™ 2011C Cardioid Mic absolutely free – a great studio & live condenser worth £525 Ex VAT! 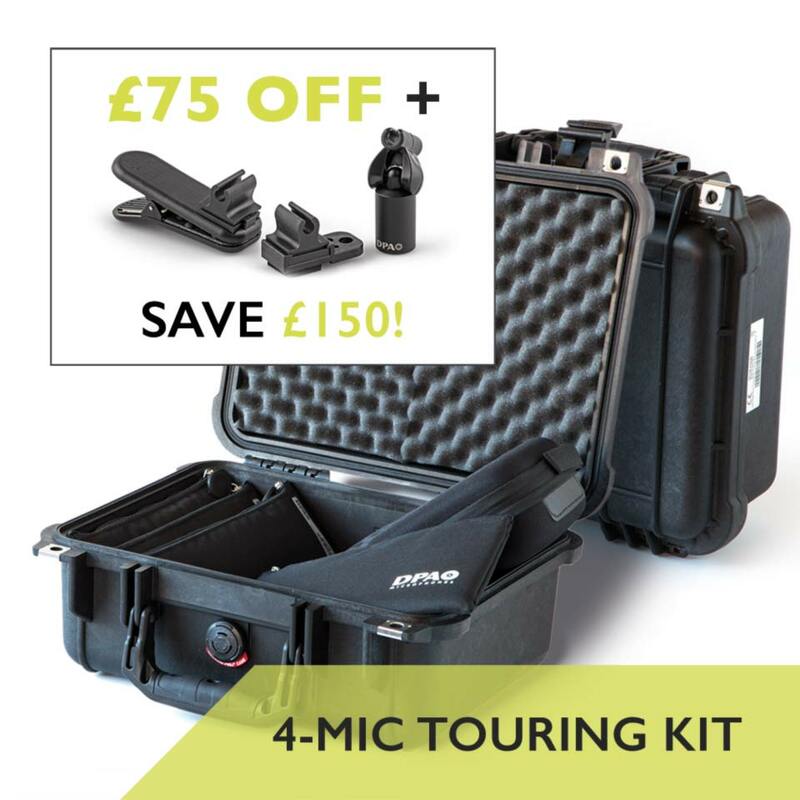 Buy a DPA d:vote™ 4-Mic Touring Kit (Classic or Rock) and get £75 off the price (ex Vat) PLUS get their three latest instrument mic clips free in addition: the CM4099 Clamp Mount, SM4099 Stand Mount and AC4099 Accordion Clip, for a total saving of £150 ex Vat!